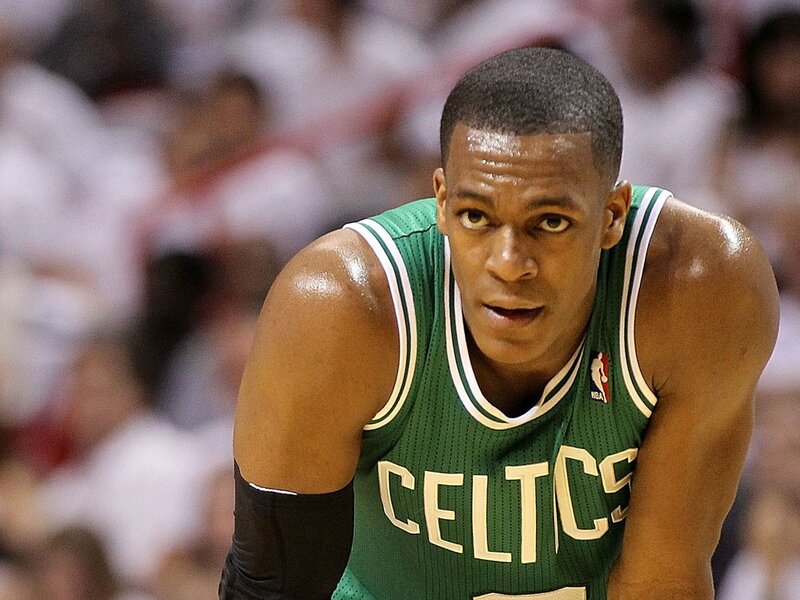 Rajon Rondo took to twitter yesterday to subtly announce his return to the Celtics lineup. Rondo’s tweet simply said “29,233,380 secs.” Luckily, Chris Forsberg from ESPN was able to do the math for us. Rondo suited up for tonight’s game against the Raptors but did not play.